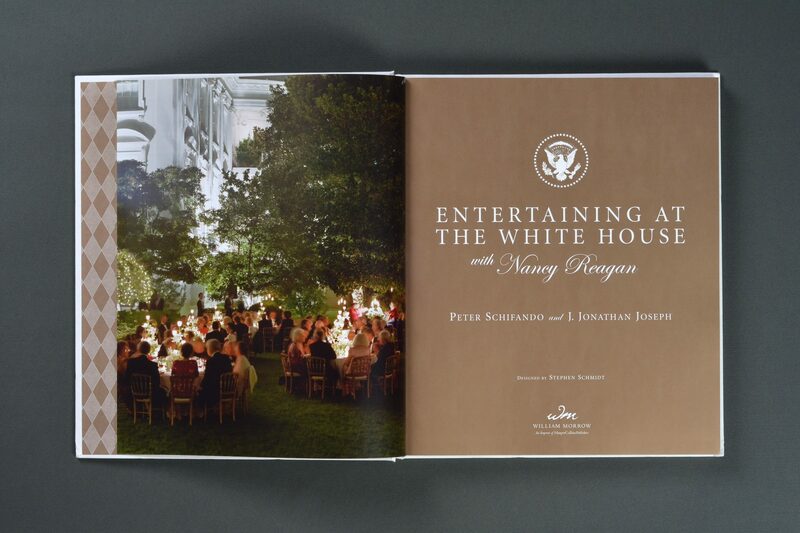 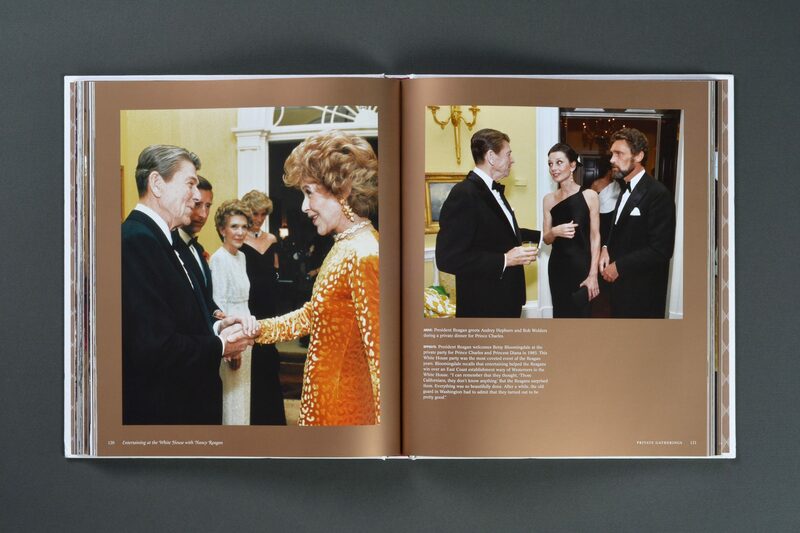 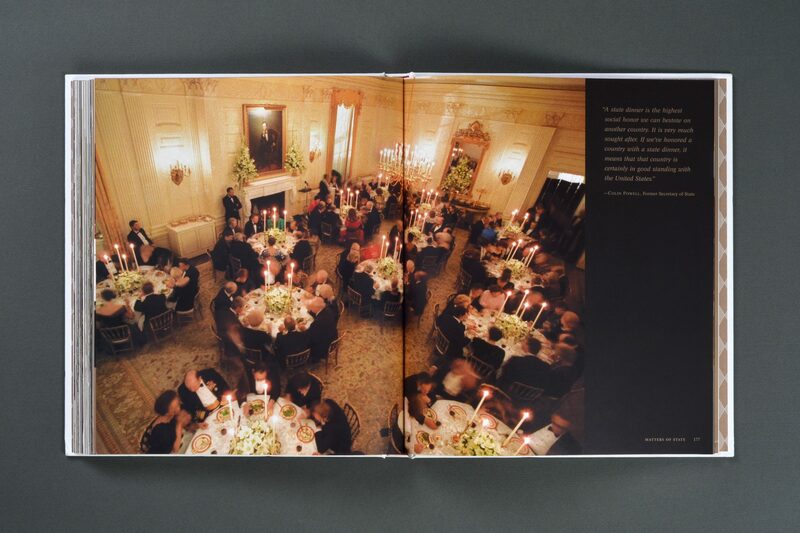 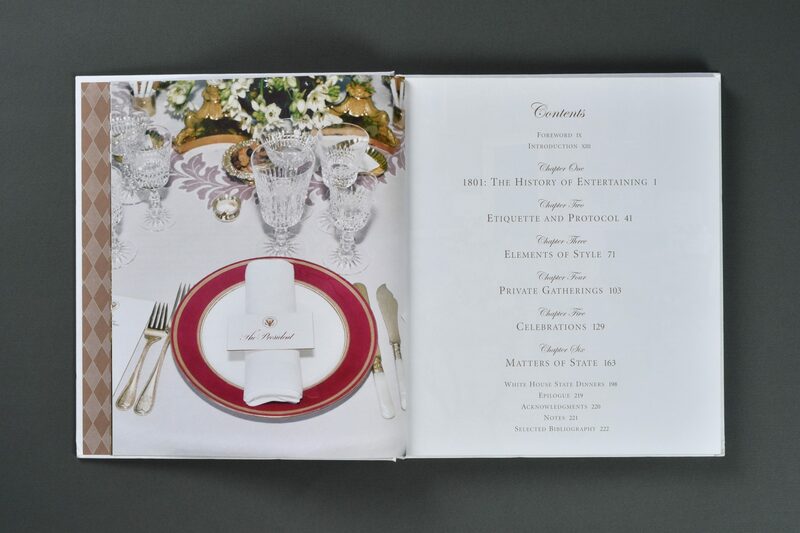 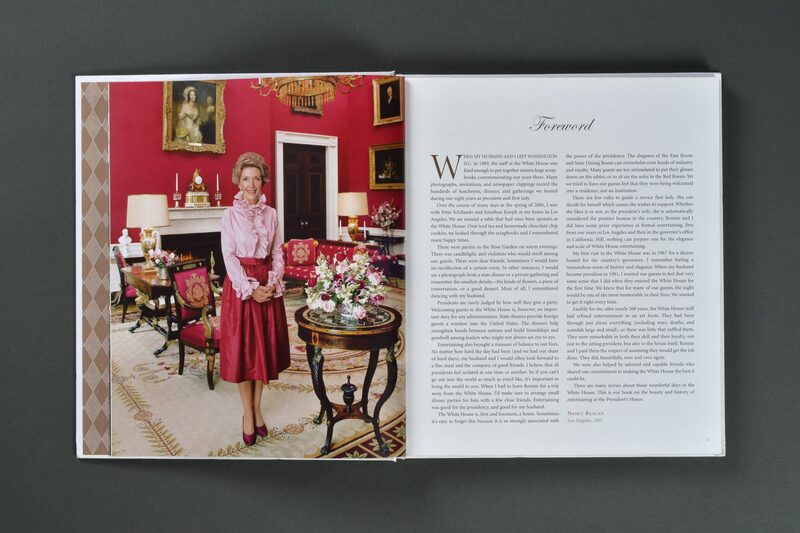 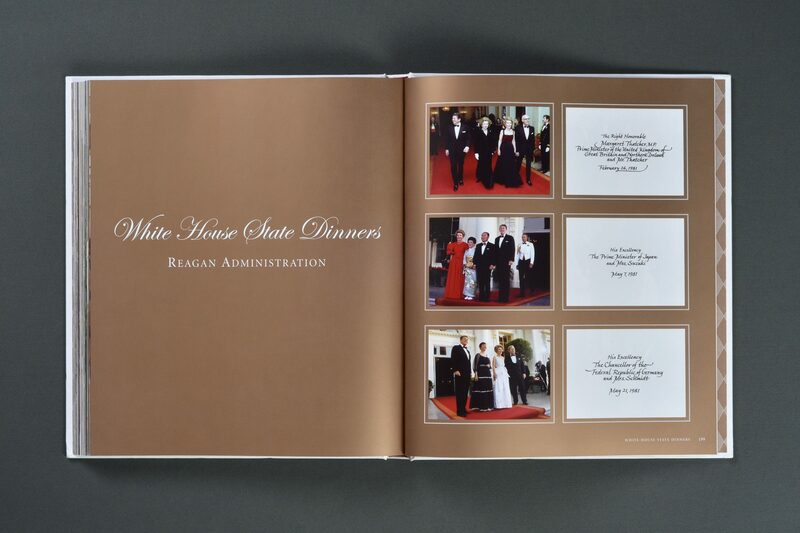 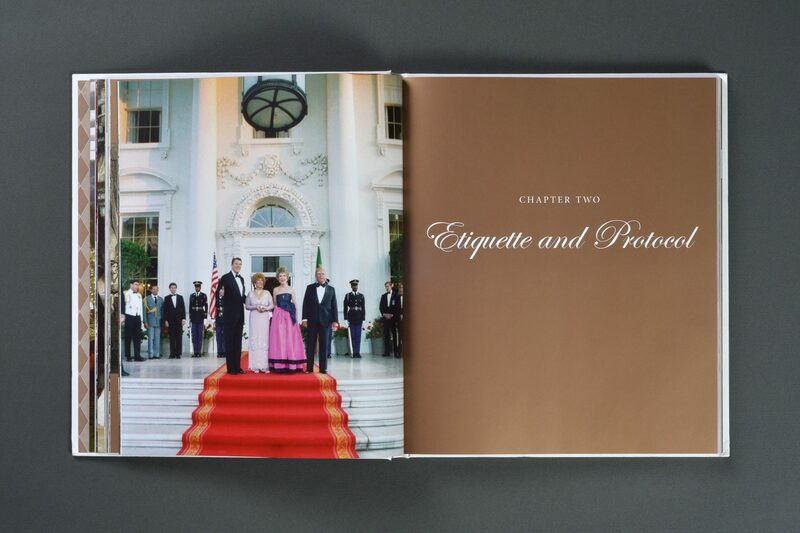 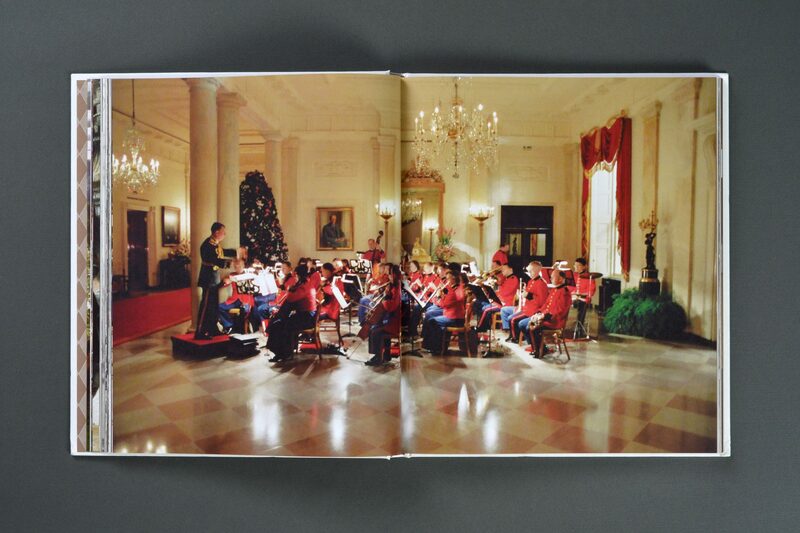 Duuplex was honored to be entrusted with designing Entertaining at the White House with Nancy Reagan. 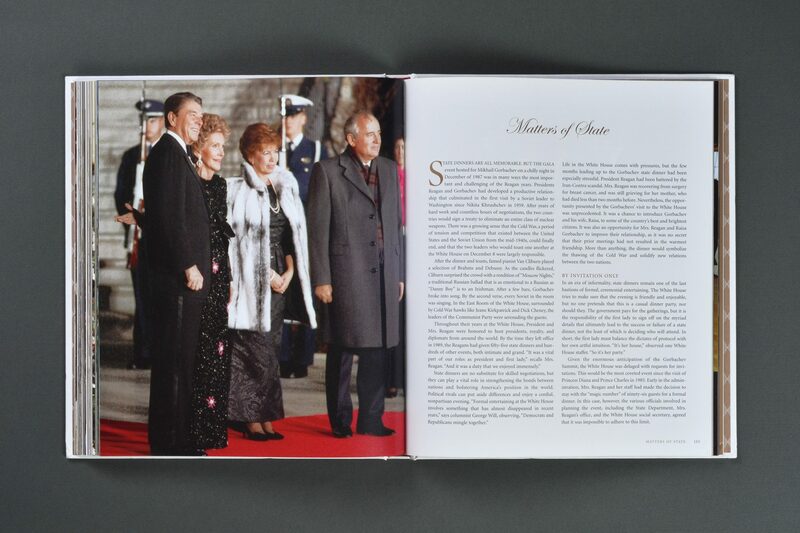 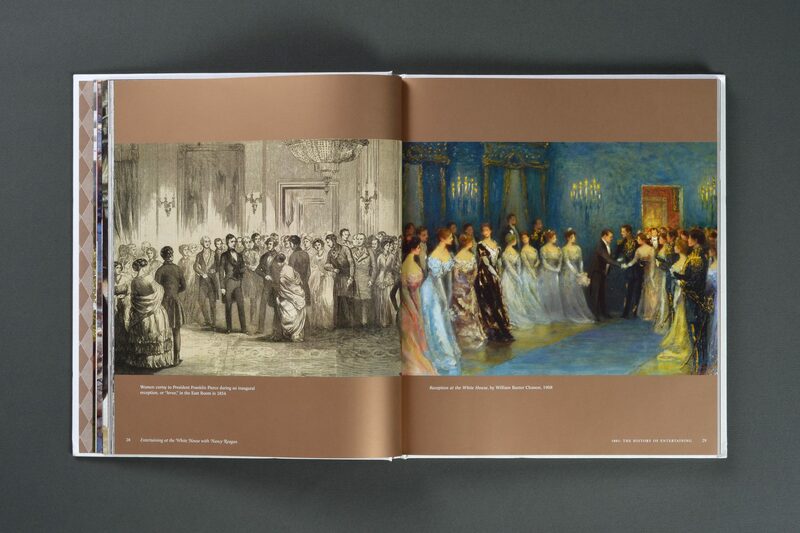 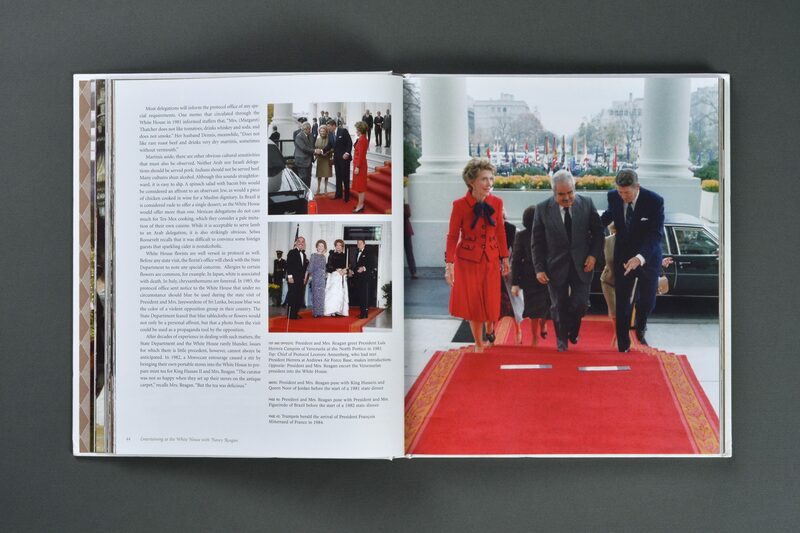 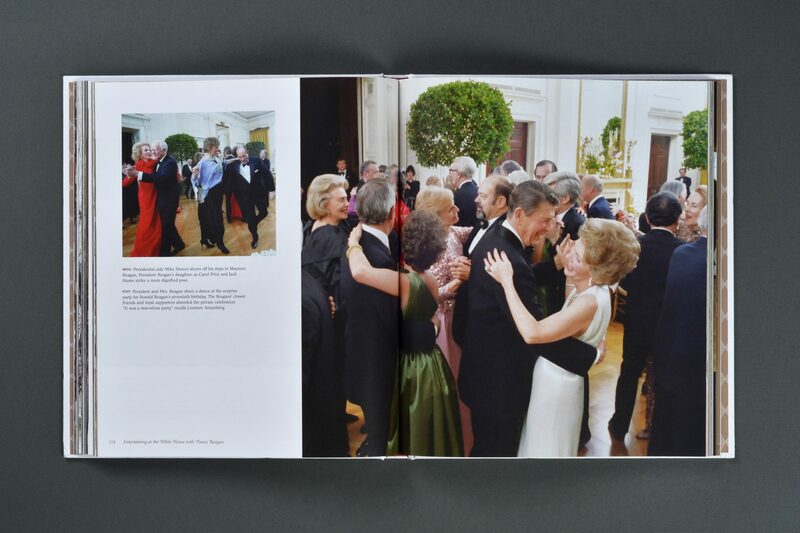 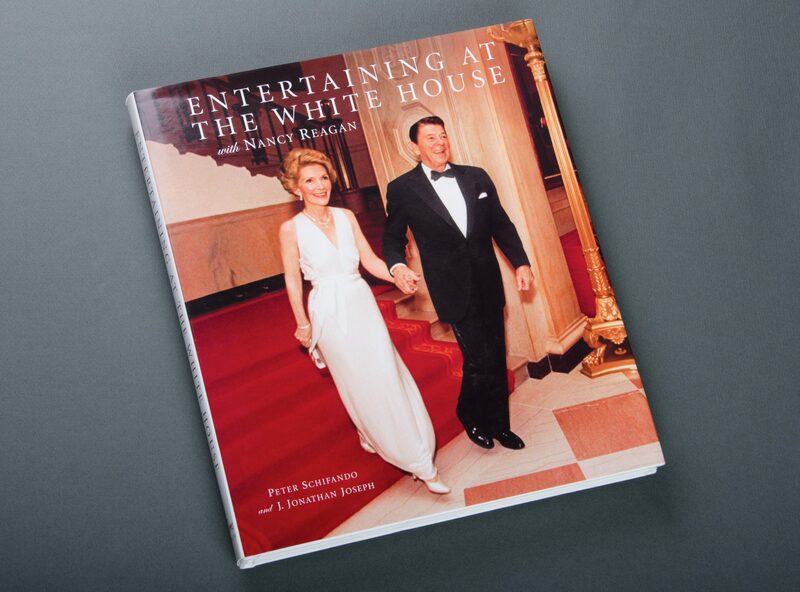 The book offers a beautifully illustrated history of White House entertaining, focusing on the years of the Reagan Administration. 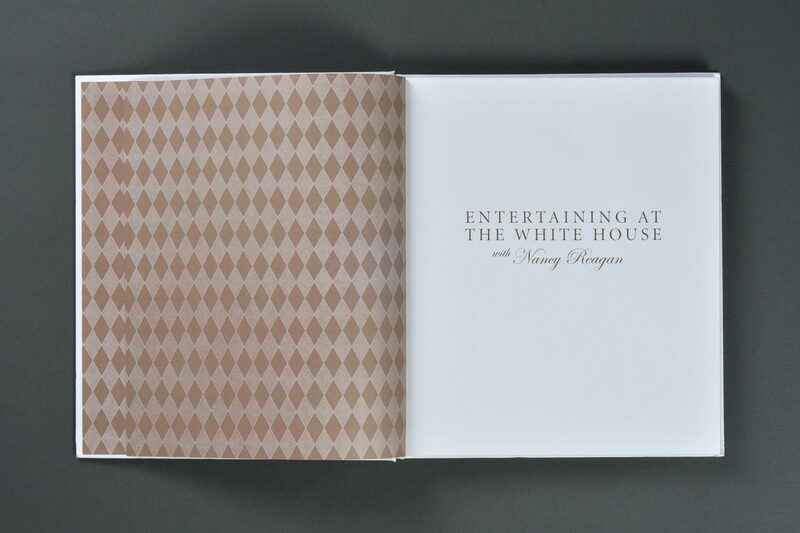 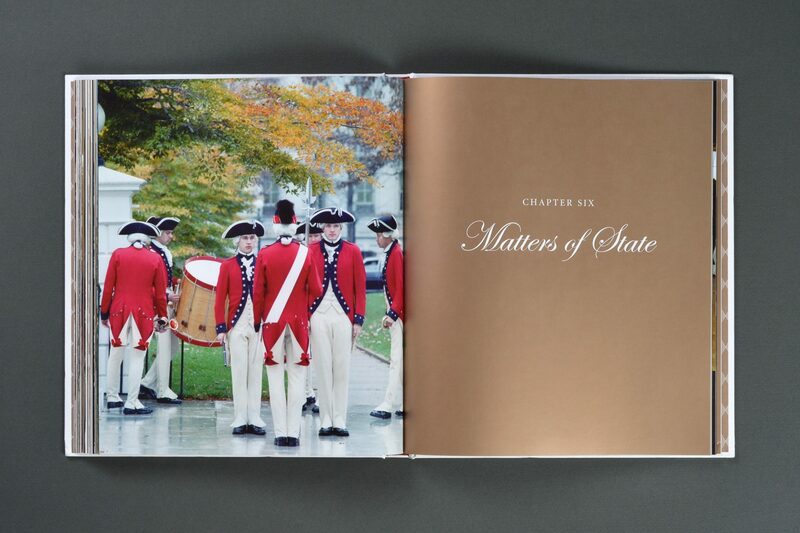 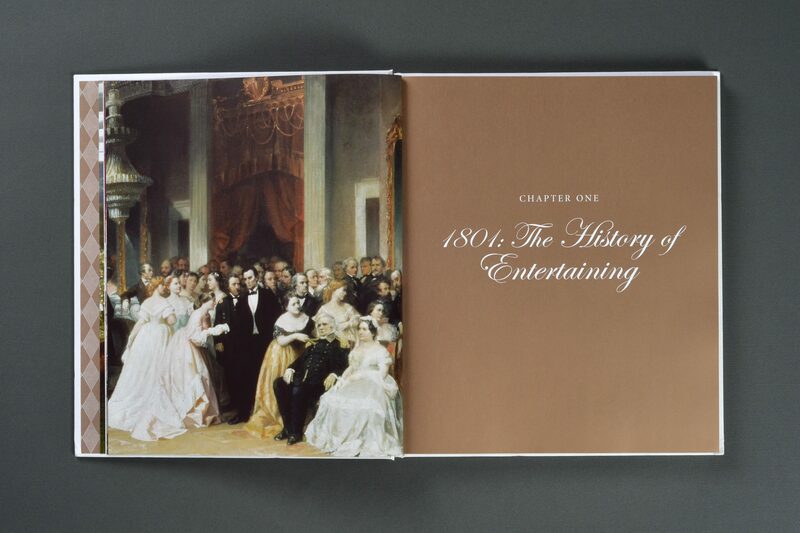 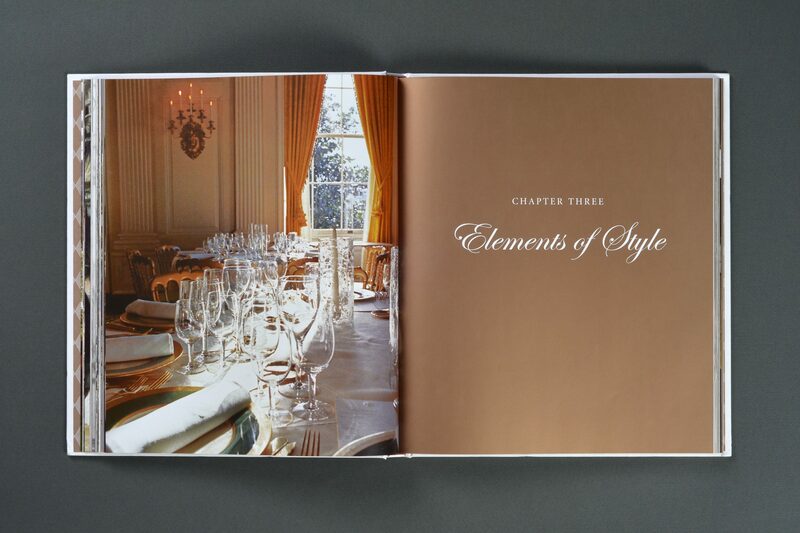 Utilizing a rich palette of metallic gold, white and black, coupled with elegant script and serif typography, Duuplex produced a classic book design that evokes the dignified style and formality of the White House.